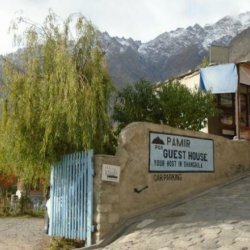 PTDC Gupis Motel is a two star hotel located at the beautiful location of Shandur Road. 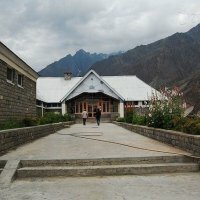 PTDC Gupis Motel is very good where you can spend your precious time when you are in Gilgit. It provides many awesome facilities and the price of the room is also very reasonable. They will give you so much awesome facilities in such a reasonable prices which everyone can afford.